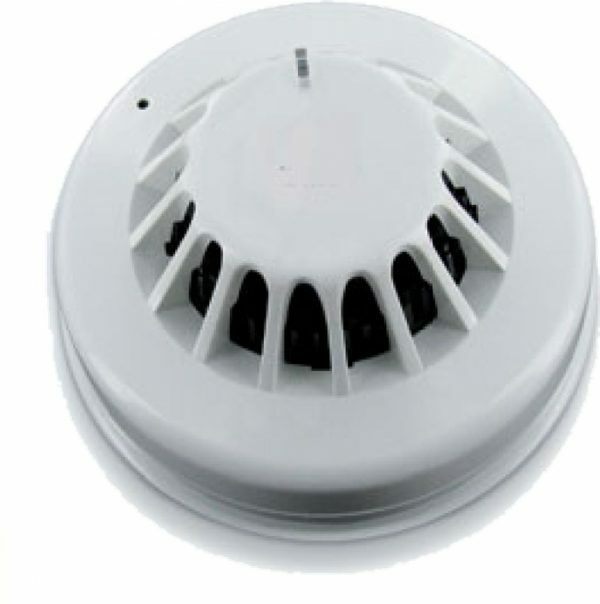 Four programmable separate detection capabilities within one smoke detector. By combining advanced optical, heat and rate of rise detection technology, the M12 smoke detector is ideal for most environments, and it’s compatible with all 12v intruder alarm systems. 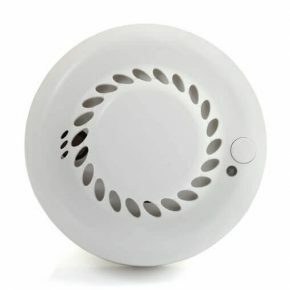 The optical smoke sensor will detect slow burning or smouldering fire, alerting you to fire as soon as it starts. In rooms where high temperatures levels are the norm, it can be programmed to activate at 60 degrees Celsius or 77 degrees Celsius or to detect rapid rises in temperature, greatly reducing the potential for false alarms. 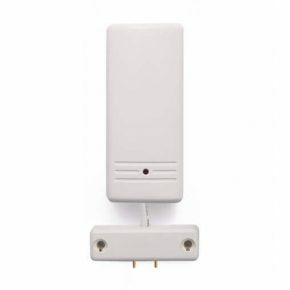 Moreover, it can recognise and compensate for gradual build-up in dust and other non-smoke related factors and will indicate when the detector needs cleaning.